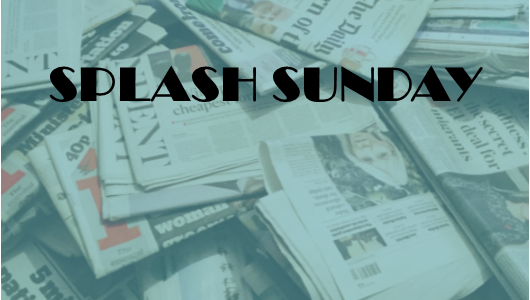 Remember, remember… when I used to send these on a Sunday, every week, without fail? Yeah, me neither. I’ve always found this time of year to be exhausting. What with Halloween, Bonfire Night, the clocks going back, and the mornings getting colder, its all I can do not to come home from work and immediately crawl under my duvet. (I can hear Dan muttering “Excuses, excuses” as I type…) Obviously there are upsides, from crunching through fallen leaves to anticipating the Starbucks Christmas drinks menu. Pumpkin spice can get out of town; its allllll about the toffee nut lattes. However, Halloween parties and sparklers aside, it has been also been a dramatic time of late, with sexual assault allegations and harassment scandals sending shockwaves through Hollywood, Westminster, and the journalism industry, among others. And student publications, as ever, did a fantastic job in translating the themes of these national and international issues into relevant stories for their readership. There are some great examples below. This anonymous #MeToo article is a harrowing read, but its important that these stories are heard and its good to see InQuire providing a platform for a victim to share their experience. Students’ unions play an important role in university life and exist to help improve campuses. However, they don’t always get it right, and when they don’t it’s right that they are held to account. 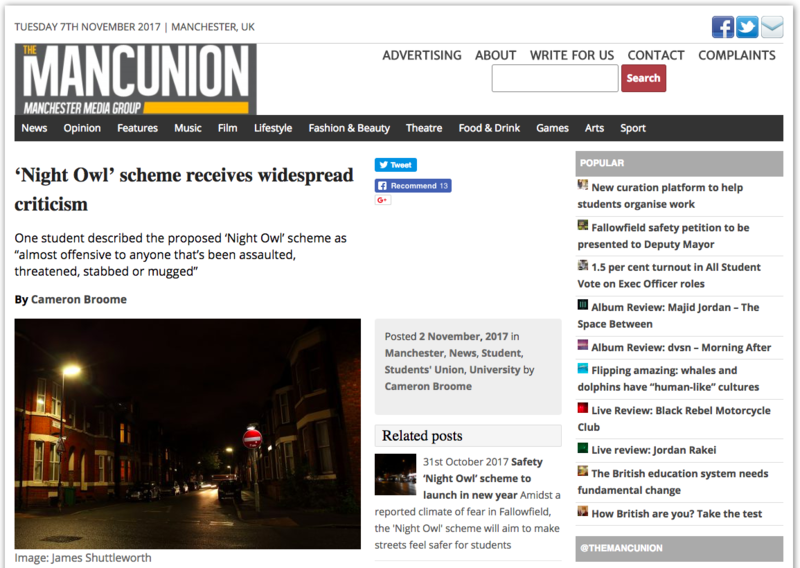 The Mancunion have done a great job here at looking at how Manchester’s SU’s latest safety scheme has been perceived. 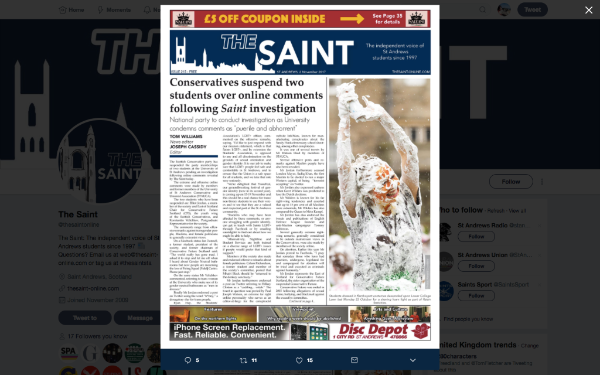 With accusations of sexual assault flying around Westminster, The Saint, via a superb piece of investigative journalism, show that politics on campus is not averse to controversy that attracts national attention, such as these two student’s who were suspended after allegedly racist and transphobic comments.